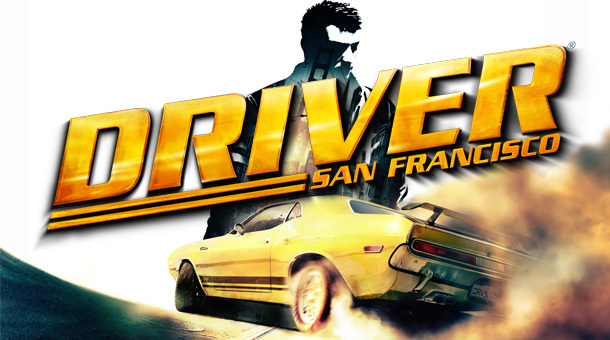 Driver San Francisco Deluxe Edition is available on the Mac. You can get it on the Mac Game Store and on Steam, the Steam version is both the PC and Mac version. I enjoyed playing the original one, and this update looks to be a great addition to the series.